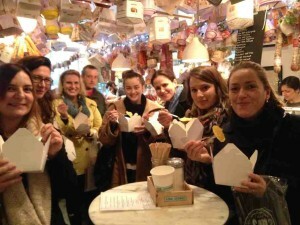 8 Easter Weekend Activities for Food Lovers in London | Food Lovers Tours, Ltd.
Easter weekend is almost upon us, which means – Spring is here! It’s time to come out of hibernation and take advantage of fun Easter activities in and around London. 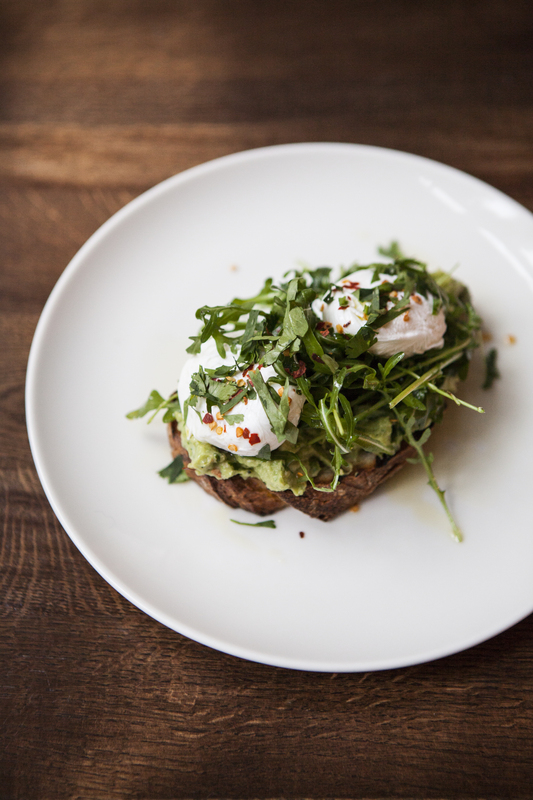 We’ve put together a list of some of the BEST local Easter activities for Food Lovers happening in London this weekend. Beware.. this Easter Activities list includes chocolate – Lots and lots of chocolate. What would Easter be without some proper German pilsner? Or perhaps some Krakauer sausages topped with sauerkraut? Maybe you would like to hear some professional Oompah Oompah bands? Then Alexandra Palace is the place to visit this Good Friday! 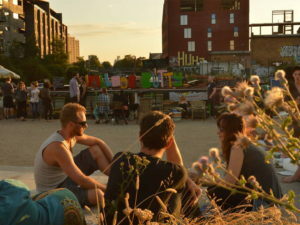 For one day only, Springfest is using this fun and amazing space with spectacular views over London to bring you the best in Stuttgart culture and, hopefully take advantage of the early spring sunshine. The tickets are from £17 and you have the rest of the weekend to work off that inevitable hangover. 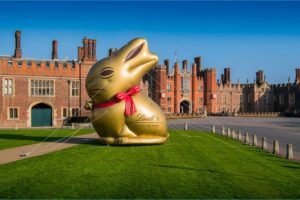 If you are looking for a fun activity for the young ones, then head to South London and Hampton Court for a Bunny Hunt! There’s no better place to catch those illusive Lindt gold bunnies whilst surrounded by a heritage-listed iconic setting. 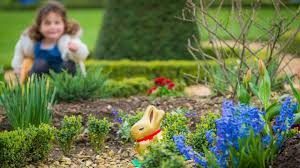 In addition to the bunny hung, there are many different activities taking place, such as: The Magic Garden and The Maze, a Royal Chocolate Tasting and the once-in-a-lifetime opportunity to become a secret spy for the day, taking part in a Digital Adventure around the Tudor Court. As well as chocolate being the main component of any successful Easter, this holiday would not be complete without a fine Sunday Roast. 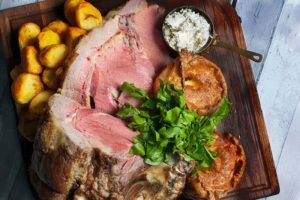 Spending time with the whole family, in a relaxed and friendly atmosphere with fantastic Food and Ales makes a pub lunch the ultimate local, British Easter experience. 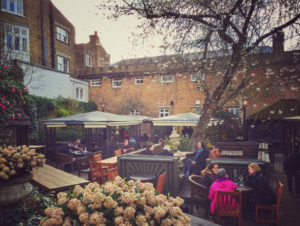 And if those bellies are sufficiently full, then you can enjoy a stroll in the park, as The Spaniard’s Inn, The Wells Tavern and The Red Lion and Sun are located next to the beautiful Hampstead Heath offering some spectacular views over London. Please make sure you book a table well in advance! 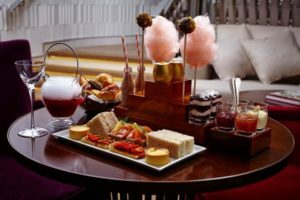 At the five-star hotel, One Aldwych, you can enjoy a Charlie and the Chocolate Factory themed afternoon tea all Easter Weekend. Winner of the ‘Best Afternoon Tea in London’ this activity is on the higher scale in terms of budget, but for pure inventiveness and uniqueness this is something that must be done. Set your eyes and taste buds alive in wonder and disbelief at there srumdiddlyumptious treats. If over the weekend you find yourself in the Soho area with a craving for chocolate, here’s a special, local treat. 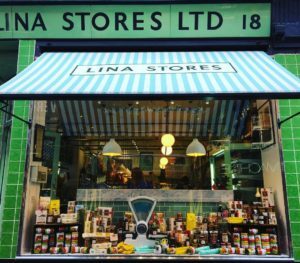 Opened in 1944 and one of the best – if not the best – Italian delicatessens in London, Lina Stores offers the finest in all facets of Italian food. From their fresh, daily made pasta, to their ranges of meats, cheeses and antipasti – it is quite the visual treat! I mention Lina Stores, in relation to the Easter Weekend, because of their spectacular Easter seasonal display which features gargantuan amounts of authentic Italian chocolate Easter Eggs hanging from the rafters! This fabulous, historic shop is also a favourite on our Soho Tours. To celebrate the Easter Weekend, we are running tours every day over the weekend apart from Easter Sunday. London boasts many different parks and nature reserves throughout the city, but none are more idyllic than the Royal Botanic Gardens at Kew. 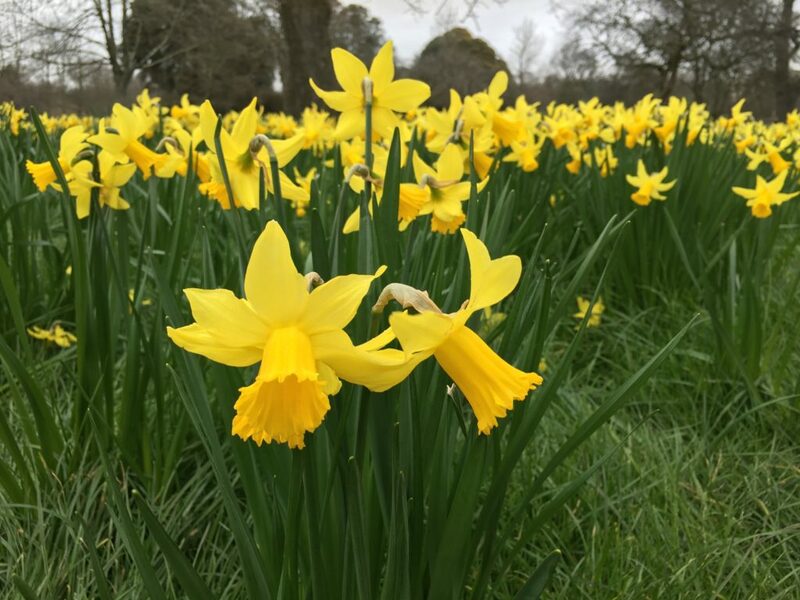 About 30 minutes away from the centre of London in Richmond, the Royal Botanic Gardens offer wonderful displays of flora from around the world. 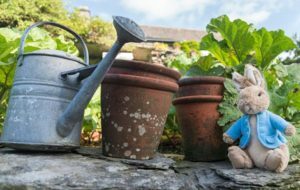 This Easter weekend the Gardens are featuring a fun-filled Peter Rabbit themed day out with activities and entertainment galore. 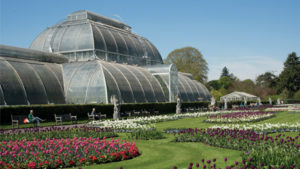 Combining the beauty and laid-back nature of London’s suburbs, Kew Gardens is a must-see for anyone wanting to an experience a tranquil oasis in one of the busiest cities in the world. For the foodies, they are also offering a Georgian Cookery demonstration. A family-friendly activity, you will discover what The Royals ate during their life at Kew palace and which ingredients were used to make their favourite dishes. 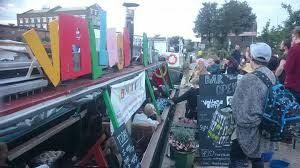 The Village Butty presents an Easter market on Regent’s Canal. Featuring the best in records, vintage clothing, herbal remedies and handmade jewellery. All your market needs are found on the Easter weekend listening to live music, eating mountains of cake and sipping on hedgerow cocktails from the Village Butty Bar. Hop on board and spend the day, the right way, with other food lovers. Venue: Coca Cola London Eye, Riverside Building, County Hall, Westminster Bridge Road, London, SE1 7PB. 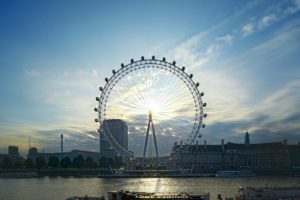 We’ve saved the best for last… if you are looking for a unique food lovers experience, this weekend The London Eye is offering a chocolate and truffle tasting with an Ambassador of Hotel Chocolat. Enjoy your tasting with two glasses of prosecco and two 30-minute rotations overlooking London. Make sure you book early as availability will be limited. What a way to spend an Easter! 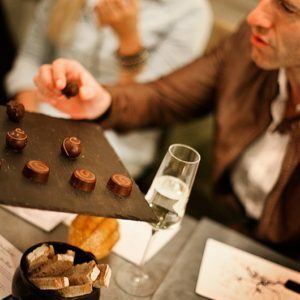 For a foodie looking to get a taste of the high life, there’s no better way than eating chocolate truffles and It doesn’t sound like it could get any better for a foodie looking for the high life this Easter. No matter what you end up doing this Easter, we wish you a lovely Easter holiday from London Food Lovers Tours! 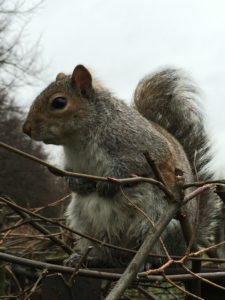 This entry was posted in blog, Drinking in London, Eating in London, Local Hotspots for Food Lovers and tagged Activities in London, Chocolate, Easter, Easter Bunny, Easter Weekend, eating in London, Food Tours, London, Soho, Tasting.